Lake Whitney Homes | Scott Real Estate, Inc.
Lake Whitney is considered the “Getaway Capital of Texas” as it is one of the most popular spots for boating, skiing, sailing, fishing and much more! 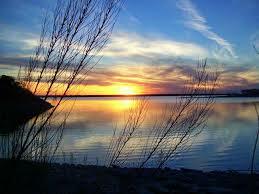 Having 225 miles of shoreline to enjoy Lake Whitney could be just the home for you! Error: Error validating access token: Session has expired on Tuesday, 23-Apr-19 14:23:25 PDT. The current time is Wednesday, 24-Apr-19 17:08:55 PDT.